From a very early age I remember being sent out to my grannies garden to pull rhubarb or turn the soil for tatties or pick up any apples I thought this was all pretty hard work… I was 4 at the time!! My reward/payment for this hard earned labour was a stick of this crisp tart rhubarb with a wee pokey of sugar made from newspaper I am sure this is where my love of great home cooking using local produce all began. Still rising to the challenges that the wonderful Scottish larder throws me, I never seem to tire of cooking fantastic produce from a country that so expertly grows, rears or cultivates. We have it all here from land, highlands & lowlands to our wonderful larder from the sea. I style my cooking on simple & Scottish and mostly allowing the produce to speak for itself or rather shout. Believe me it’s not too difficult! I have ventured down a few different paths in the past 10yrs via television and radio & hosting food events, however always staying where I said my beliefs were, that’s good honest Scottish cooking. James Withers is the Chief Executive of Scotland Food & Drink. Scotland Food & Drink (SF&D) was set up in 2007 to grow the value and reputation of Scotland’s food and drink industry. Through its uniquely collaborative approach, Scotland’s food and drink sector has gone from a static position in 2007 to now being one of Scotland’s best performing sectors with an annual turnover of £14 billion. In March 2017, SF&D led the development of Ambition 2030 – a strategy to drive the responsible growth in the value of the sector to £30bn by 2030. Evidence of SF&D’s ability to bridge between the public and private sectors was the announcement of a joint funding package where SF&D’s private sector income is being trebled with government funds to create a £10m package to fund industry development work. 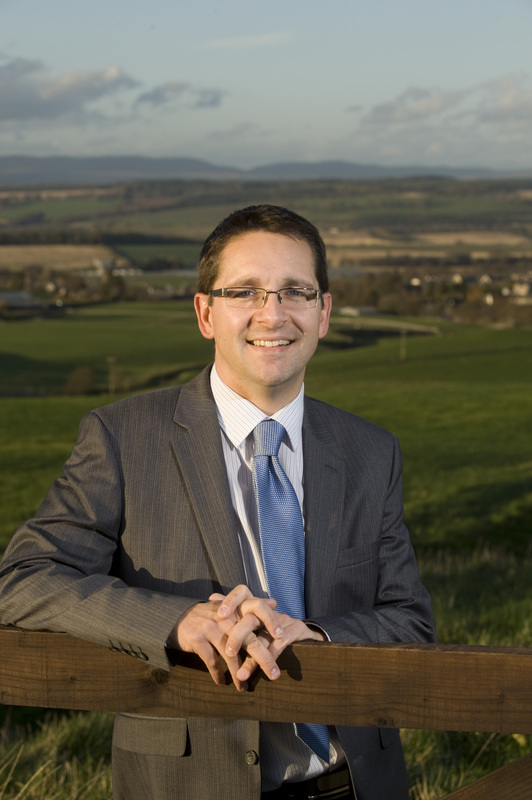 Prior to joining the SF&D in 2011, James was CEO of the National Farmers Union Scotland where he promoted the interests of the nation’s agricultural industry. 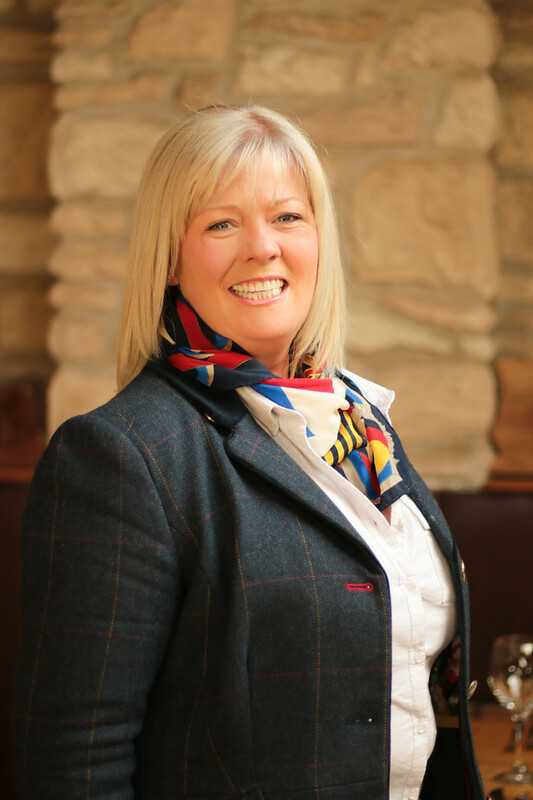 James sits on the Scottish Government Board of Trade and is a Board member of the Scottish Tourism Alliance, working to enhance Scotland’s world class tourism offer. Jamie MacKinnon of The Seafood Ristorante, St Andrews is one Scotland’s finest young chefs and a rapidly rising culinary star. 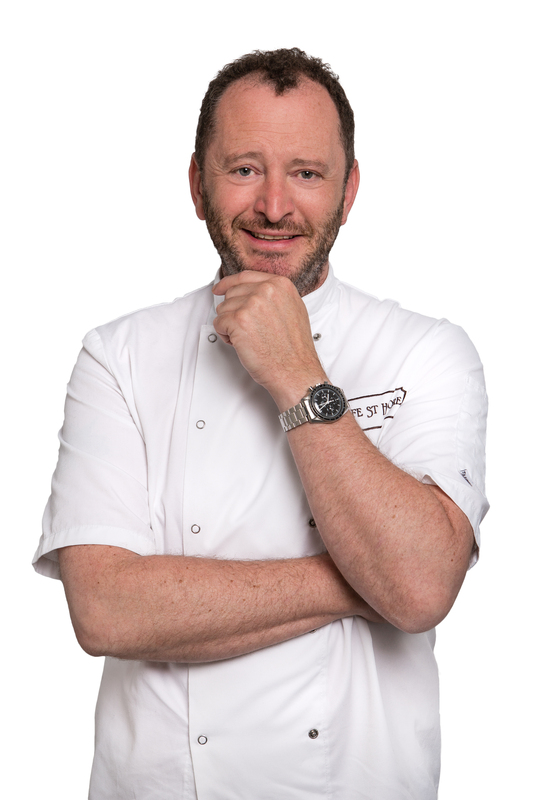 His career kicked off when he was chosen by Michelin Chef Tom Kitchen in the television programme Chefs Protege, where he went on to win the final. 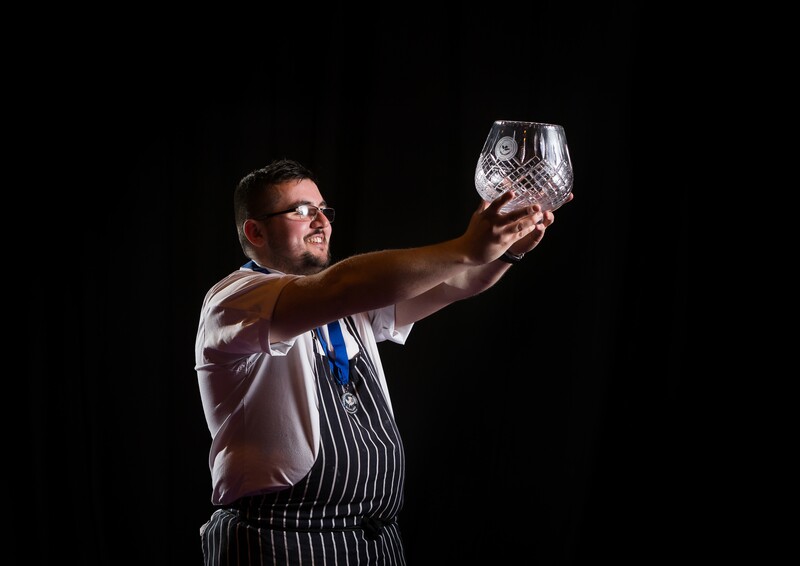 He has consistently demonstrated his passion for cooking, winning many accolades in a short period of time, and currently holds the titles Scottish Young Chef of The Year and CIS Excellence Young Chef of The Year. In November this year he will be competing as a member of the Scottish Culinary Team in the Villeroy & Boch Culinary World Cup in Luxembourg. He was a finalist in the National Young Chef of the Year 2018 and he will represent Scotland in the World Young Chefs Hans Beuschkins Challenge in Rimini, Italy in February 2019. Adam Handling’s culinary journey started at Gleneagles where he was the first ever trainee chef, before he went on to become Fairmont’s youngest ever Head Chef, culminating in winning Scottish Young Chef of the Year 2011. 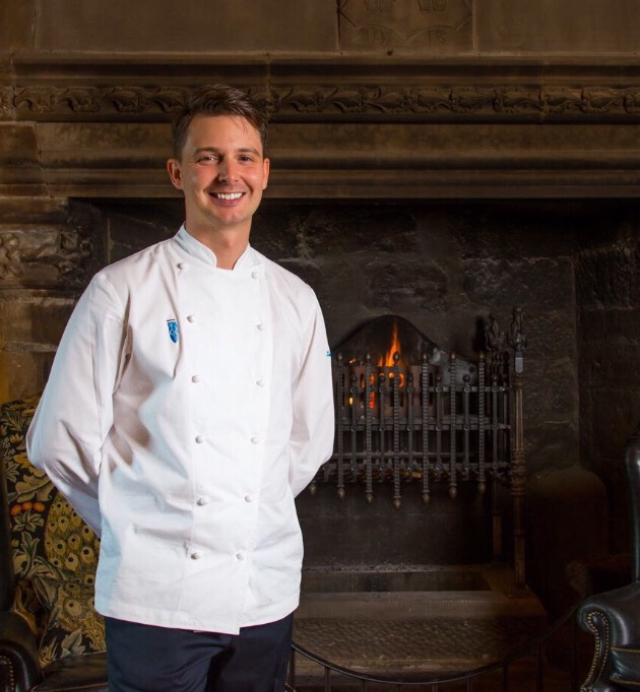 Adam has since been awarded Scottish Chef of the Year 2015, Newcomer Restaurant of the Year in the Food and Travel Reader Awards 2015, as well as the British Culinary Federation’s Chef of the Year 2014. 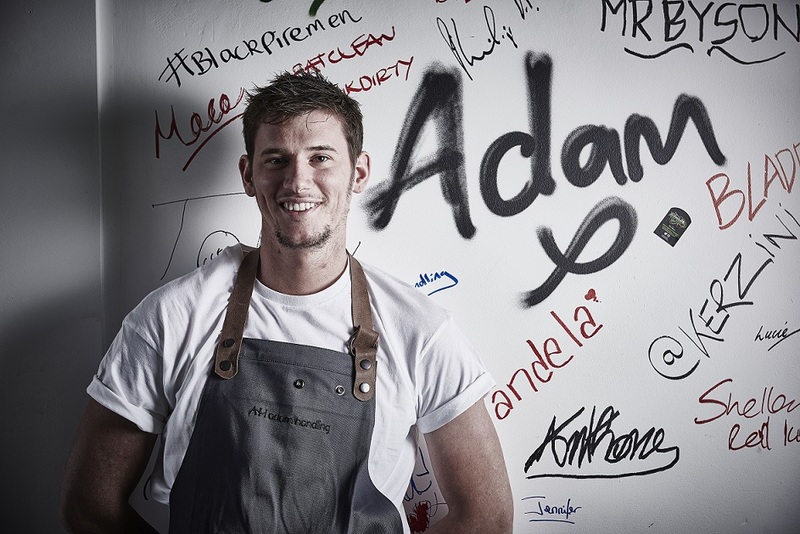 In 2014, he opened ‘Adam Handling at Caxton’ in Caxton Street SW1, which was awarded a coveted three rosettes from the AA. He was the youngest person to be tipped by the Caterer magazine as one of the ‘30 under 30 to watch’ in the 2013 Acorn Awards. Adam opened his first independent restaurant, The Frog E1, in June 2016 in Shoreditch, London. This year The Frog E1 was voted ‘Best Restaurant of the Year – London’ and the overall ‘Best Restaurant of the Year’ in the 2017 Food & Travel Reader Awards. In the same year, the restaurant also won ‘Best Fine Dining Restaurant’ at the Foodism 100 awards, as well as gaining 3 AA rosettes at the AA Hospitality Awards 2017. The Frog E1 has also been awarded a Bib Gourmand by the Michelin Guide. In September 2017, Adam launched his highly anticipated second restaurant, Frog by Adam Handling, in Covent Garden, London. Frog by Adam Handling serves as the flagship restaurant for the Frog Group. Jim Cowie is Scotland’s foremost authority on the sustainable handling of seafood, joining the family fresh fish business in the 60’s expanding through the 70s 80s and 90s he built the business supplying fresh fish and shellfish to the retail , wholesale and catering sectors including the export of salt fish to USA , Canada , Italy and Spain. He has organised Trade missions across Europe on behalf of Fishermen’s Organisations and Development Agencies. In the late 1990s along with his wife Mary they acquired the ‘old Scrabster Salmon Bothy ‘and after renovating opened in 2012 Captain’s Galley Seafood Restaurant. The restaurant quickly established a reputation gaining 3 Visit Scotland Medallions within the first 6 months, awards have continued to flow and have included Thistle Award ‘ Flavours of Scotland ‘ , UK Seafood Chef of The year 2007 , UK Seafood Restaurant of the Year 2009 CIS Excellence Award ‘ Sustainable Business 2016 and Scottish Food Award Sustainable Gold Medal 2017. 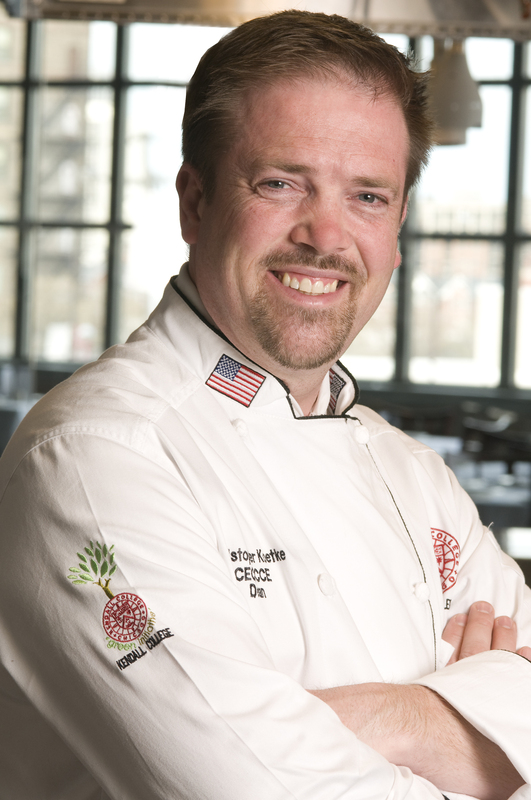 Christopher Koetke has worked in culinary arts for well over 3 decades and is now CEO of Complete Culinary LLC, a consulting firm dedicated to the 360 comprehensive view of food and beverage. In the last 20 years, he has devoted his professional life to culinary education at Kendall College and at 48 campuses in 12 countries. He is currently the chairman of the Feed the Planet Committee of Worldchefs. Before culinary education, he worked in some of the finest restaurants and patisseries in the USA, France, and Switzerland, which culminated as chef of one of Chicago’s top restaurants. Koetke has a MBA from Dominican University and a BA in French literature from Valparaiso University. He has been honored with the Outstanding Alum from the Brennan School of Business at Dominican University, alumni achievement award from Valparaiso University, and Worldchefs Educator award. He hosted his own national TV cooking show in the USA for almost 5 years and authored a well-known culinary textbook. He is also an expert on culinary sustainability. 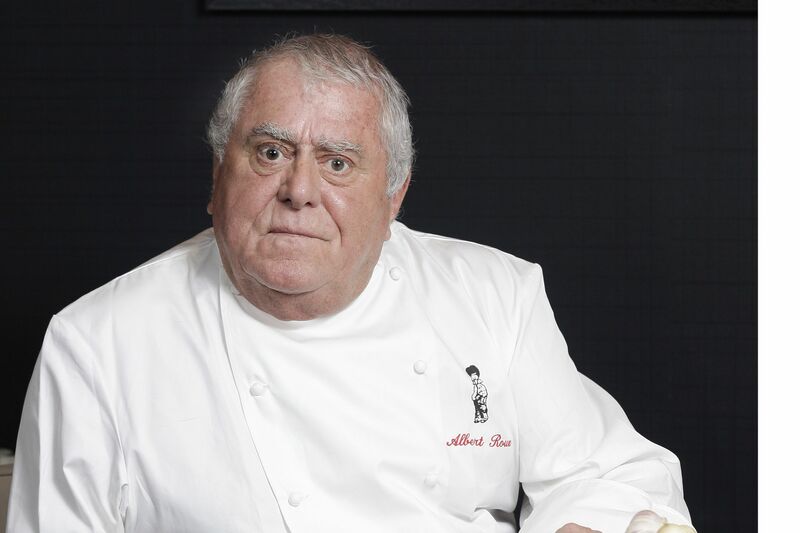 Albert Roux is one of the world’s best- known and best- loved chefs. In 1967 he opened Britain’s first Michelin Star Restaurant Le Gavroche, he has influenced many of todays most talented and award winning chefs who have passed through the Roux kitchens. In 1985 with his brother Michel Snr he established The Roux Scholarship now considered the finest award for young and ambitious chefs , Chef Roux has been a champion of Scottish food and produce through his multi award winning Chez Roux Restaurants and devotes much of his time today encouraging the chefs of tomorrow. In 2016 he accepted an invitation to be The Patron of Scottish Chefs and we are indebted to Chef Roux for the support and guidance he has given. Neil is one of Scotland’s most passionate chefs who describes cooking as an “emotional experience that uses all the senses”. Born into a family of chefs, it was his granny’s soup that first inspired a young Neil to get behind the stove, and inspires him still. Like the soup, the menus at Cafe St Honoré make the most of good, honest ingredients cooked simply. Neil is joined in the kitchen by a team of equally passionate chefs who can’t wait to see what will be delivered each day, and what they can create from it. They pride themselves on producing everything in-house using ingredients sourced from local producers and suppliers. 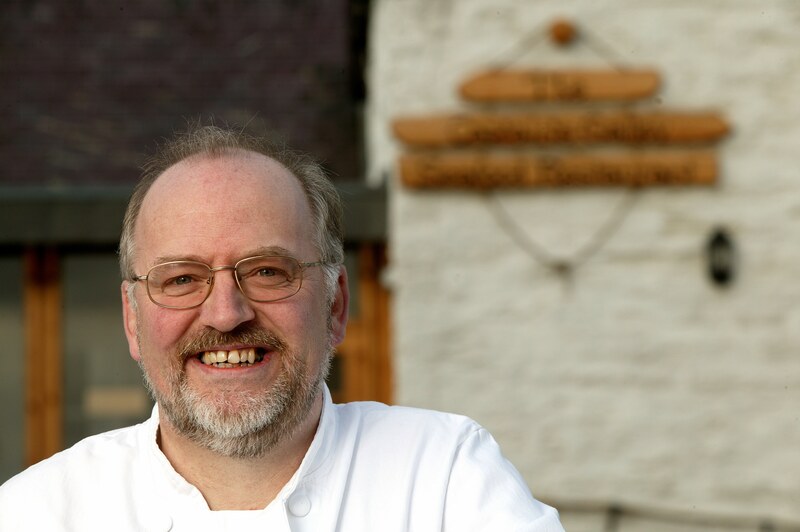 Neil is Catering Scotland’s ‘Chef of the Year’ 2014, was Scottish Restaurant Awards ‘Chef of the Year’ in 2011, he is a member of the Slow Food UK Chef Alliance and his restaurant holds Food Made Good (Sustainable Restaurant Association) 3-star champion status. He regularly demonstrates his skills at a broad range of events across the UK as well as appearing on BBC Radio Scotland’s Kitchen Cafe. He writes a recipe column in the Scotsman’s Saturday magazine.